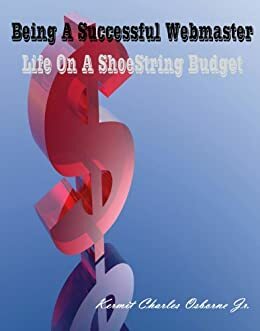 This is the second volume in the series. 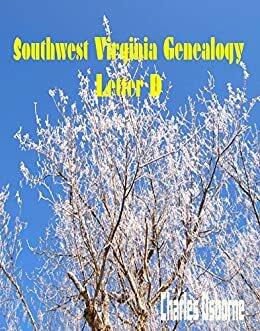 There is a list of who is included below. 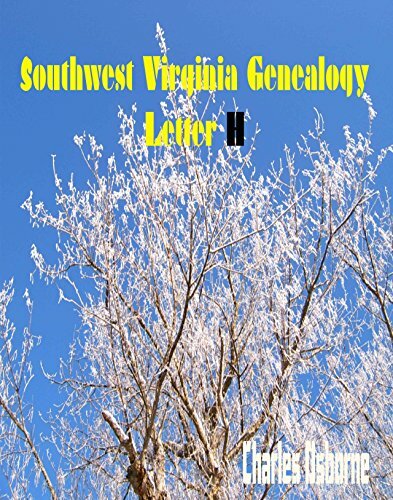 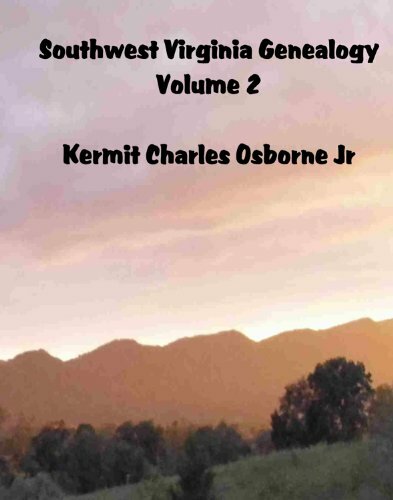 You can buy this book at Southwest Virginia Genealogy Volume 2 .